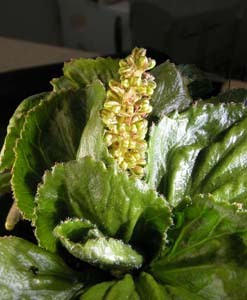 Tasmania has one native species (Gunnera cordifolia) of this very distinctive family of Southern Hemisphere herbs. 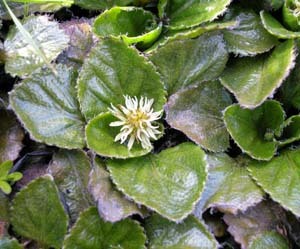 This subalpine-alpine herb grows in wet grassy areas, mainly in northern Tasmania. 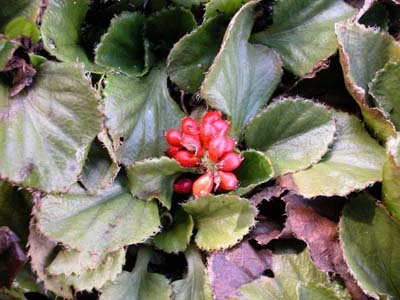 It has dark green, thick, almost circular leaves, and in autumn has small spikes of red fleshy fruit.